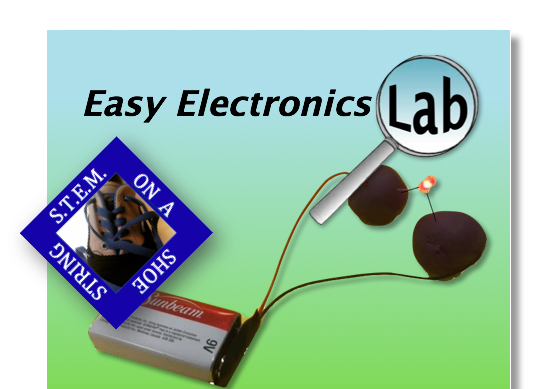 Using simple and inexpensive materials, your students will learn the basics of electronics in this engaging lab. Low voltage LED lights and 9 volt batteries ensure safety while maximizing fun and learning. Complete instructions make this a hit even if you have no experience with electronics!